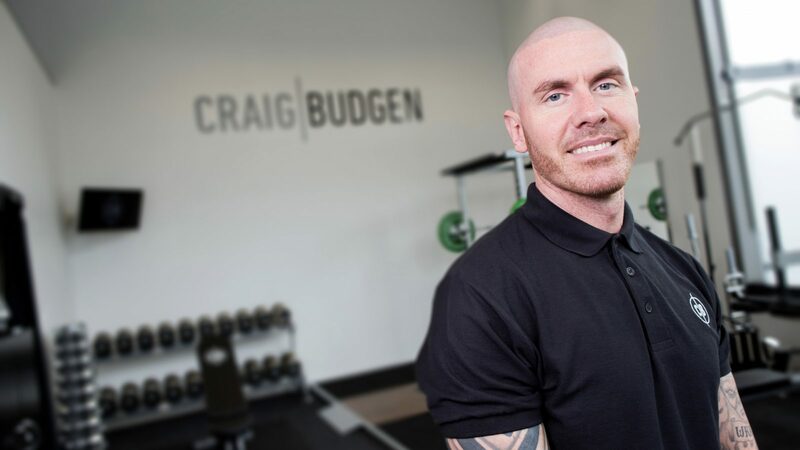 As Manchester’s leading Personal Trainer & Nutrition Consultant, Craig Budgen has earned an enviable reputation of achieving life-changing results with a wide range of high profile clients who demand the very best. Hollywood Actors, Fashion Models and Professional Athletes are just a few examples of the calibre of clientele to have sought Craig’s expertise. From his exclusive Private Gym in Manchester, Craig offers personalised programmes for goals such as; Weight Loss, Muscle Building, Athletic Performance and Optimal Health. 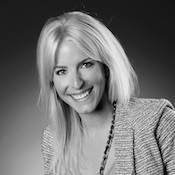 He also consults with clients globally via his bespoke Online Coaching programme. 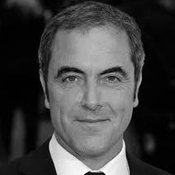 Due to the success of his programmes on big budget movie sets such as The Hobbit, Craig has been featured in global media publications. As a coach at the pinnacle of the health and fitness industry, Craig’s opinion has been sought for national television, radio and fitness magazines. Since 2002, Craig has completed over 17,000 hours of one-to-one coaching with clients of all fitness levels and technical abilities. His unrivalled track record provides clients with the assurance that they are working with a credible, dedicated professional who is committed to delivering results.